I have to admit that I've been itching to go shopping for our baby for ages! Well, since the beginning of my pregnancy actually. If it wasn't for my husband who's been holding my urges back, I would have already done and finished by now. This week I turned 30 weeks pregnant, another landmark, which also means that I can properly start my baby shopping now. Every couple knows how costly it can be to buy for a new baby - we all want the best for our babies and the shopping list seems endless! I believe I'm pretty savvy about shopping, so shopping for our baby will have no exception. 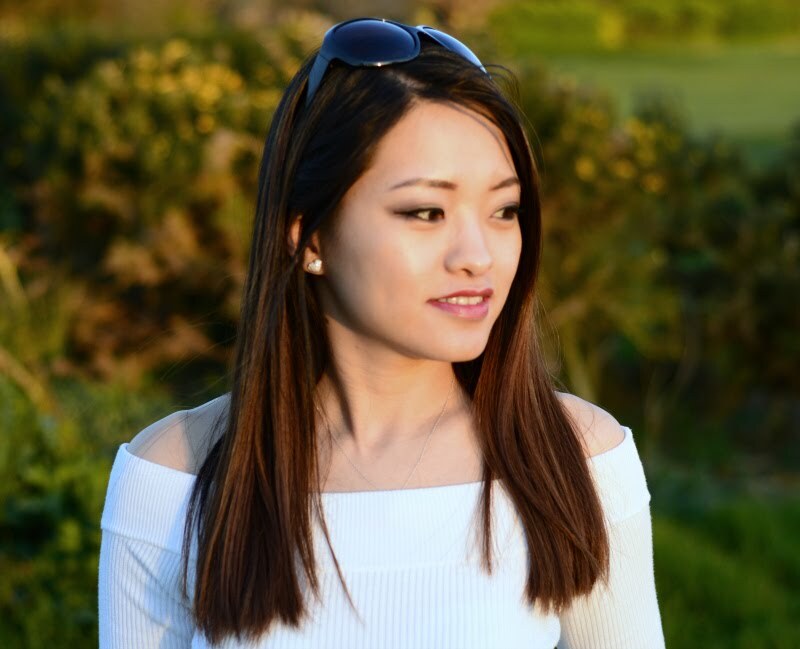 I have compared so many sites for the best prices, browsed so many products, determined to find the best deals. Now let's get down to business and let me start showing you what I've bought so far. We've decided to get a moses basket for our baby, although it's not essential, we do hope we can carry her to the downstairs living room so we can keep an eye on her all the time. If we only have a cot, we won't be able to do so. I searched Argos, Mothercare, and lots of other baby product websites but decided to buy from Amazon because of its price and convenience. Actually we bought most of the items from Amazon. The baby is only going to be sleeping in the moses basket for up to 6 months, so it makes no sense to splurge on an expensive one. We have found this affordable one from Kinder Valley our favourite. Having a baby carrier will free our hands while keeping our baby close. I would imagine when we have the baby, this thing will be so handy. This baby carrier (link: http://amzn.to/2bnJnc6) has the highest rating on Amazon, and it's not expensive at all. Needless to say, you'll need a bath that's specialised for young babies. 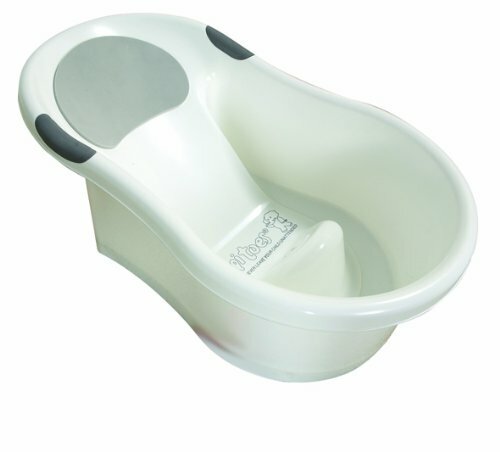 This one has got built-in support seat and foam headrest, allowing baby to sit comfortably and supported in the bath. 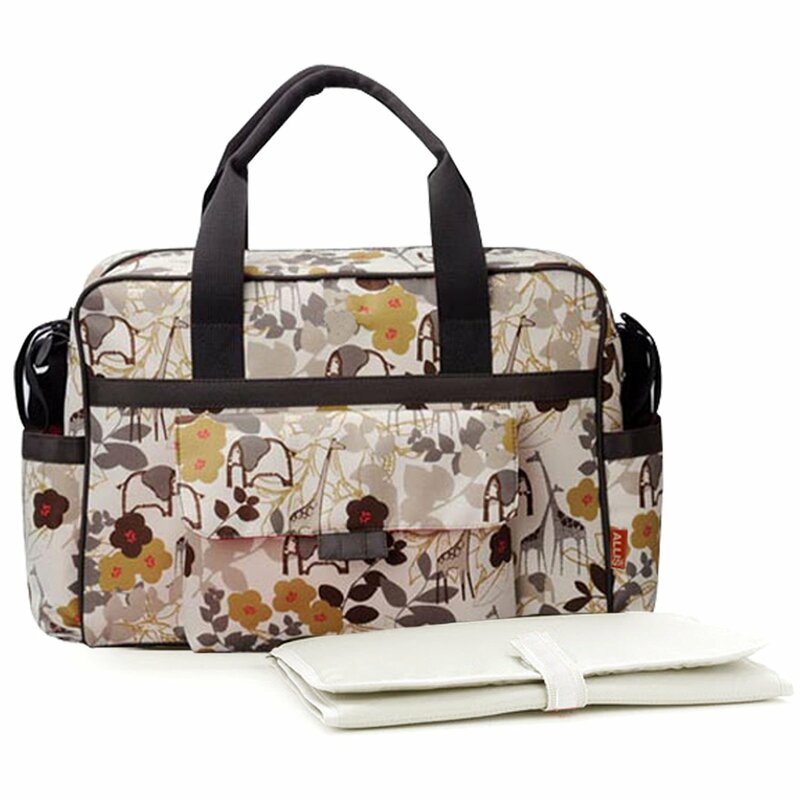 A changing bag is a must for new mums. There are so many options on the market but I found lots of them a bit boring. This one from Amazon (link: http://amzn.to/2b392ed) has great print on it and the price is quite affordable. It can fit loads of stuff, also comes with a water proof changing mat, a wet bag, an insulated bottle pocket and universal pram clips to fit all buggies. I am planning to use this bag as my hospital bag as well. We've decided not to get a changing unit but to use one of the dresser top as the dedicated changing area. All we need to do is get a changing mat and some storage to fit the nappies and other changing essentials. 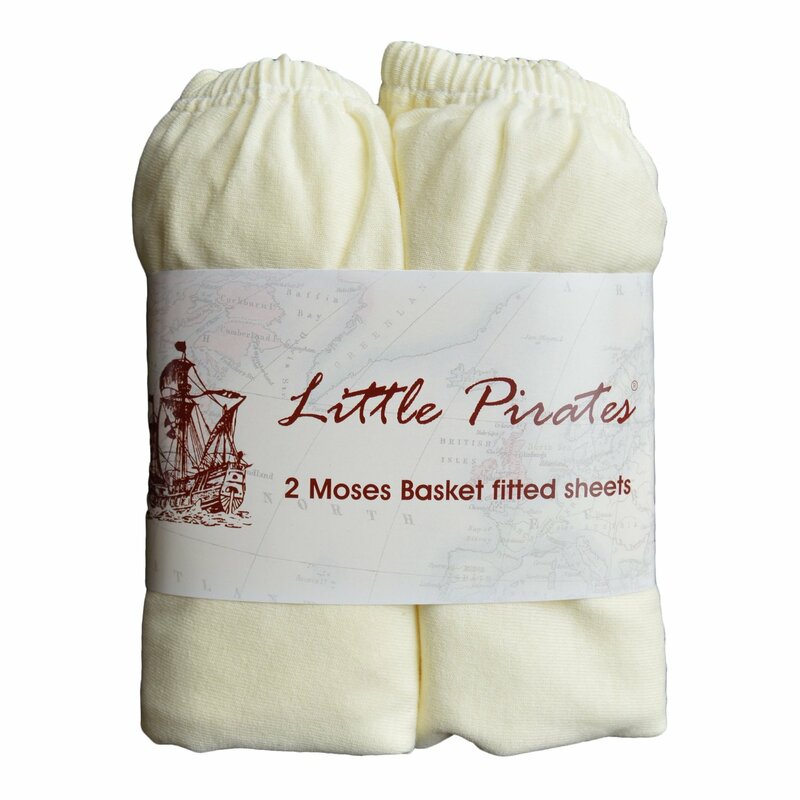 This changing mat (link: http://amzn.to/2brqqK1)is padded with foam and the surface is made in waterproof material. 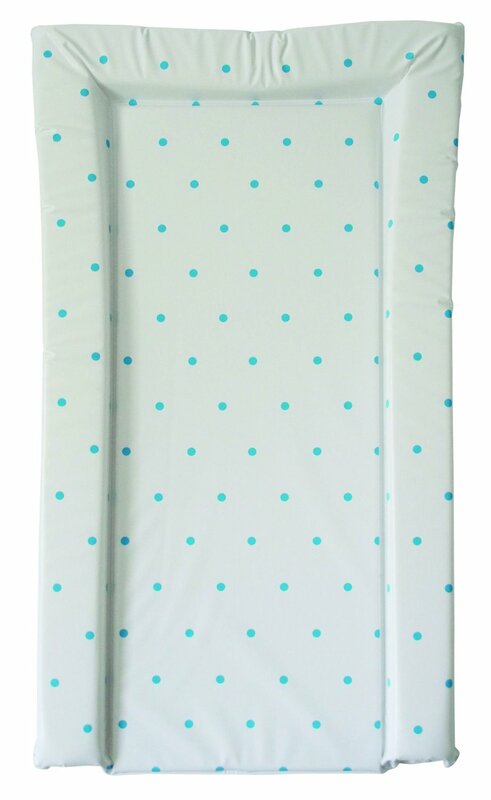 I love the turquoise dot pattern on this changing mat. This is actually the colour scheme I've been planning for the nursery! 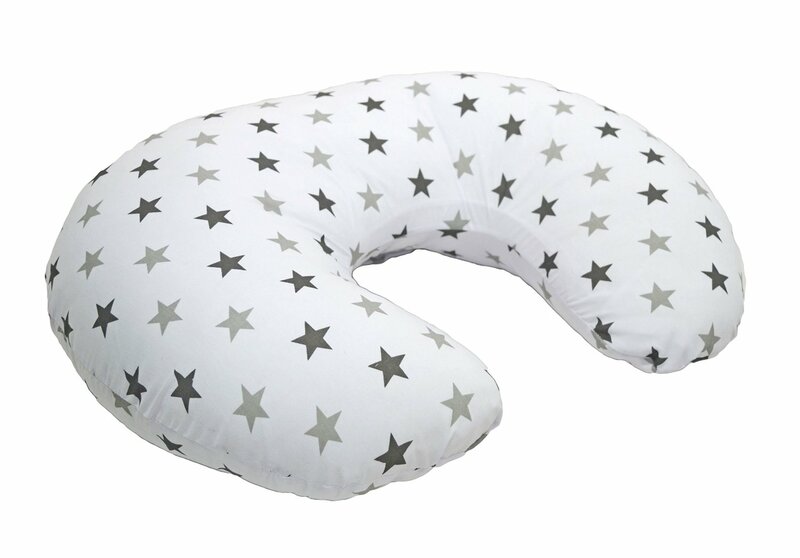 A nursing pillow is not an essential thing but after researching on the internet, lots of mums say a nursing pillow makes breastfeeding so much easier. At the price of £12.99, I've decided to give this nursing pillow a go. 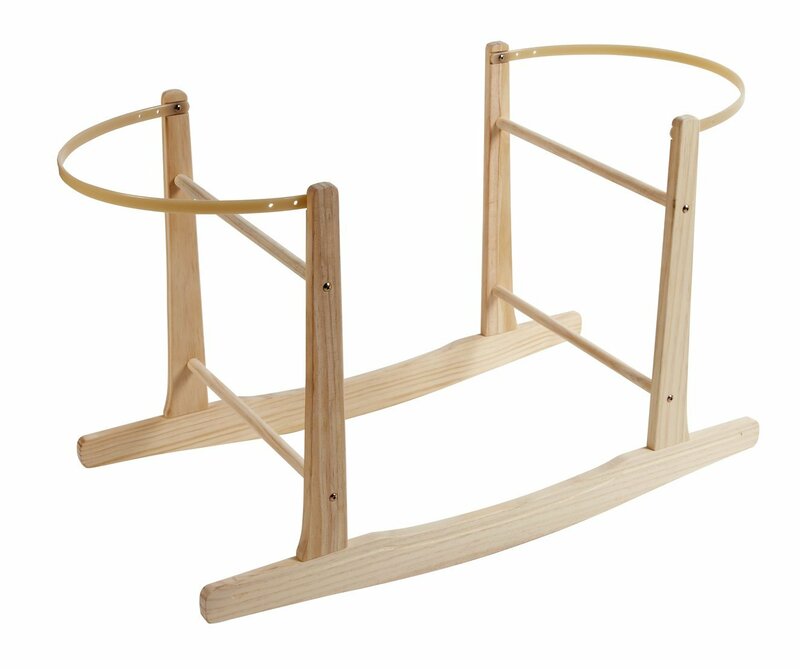 (link: http://amzn.to/2bmdRNC) It is supposed to give your baby the right support during breastfeeding and help hold your baby in place. I guess I will have to wait and find out in the future whether this is useful or not. I got this after following my friend's advice, who's just given birth to her first baby. She swears by a water bottle as she says she gets thirsty during breastfeeding. Using a water bottle with a one-click flip top is much more convenient during nursing than holding a glass of water as it can easily spill. 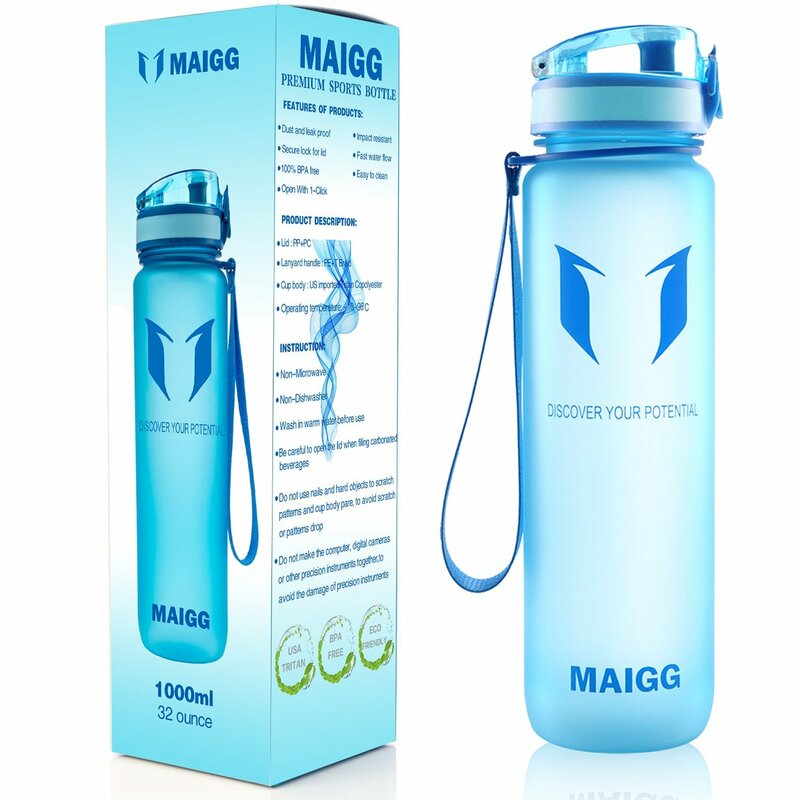 This water bottle (link: http://amzn.to/2bsMkeR ) holds 32oz and is made of eco-friendly material. Most of all, the colour looks great! These are all the items I bought so far for our baby. I'm going to do more shopping in the next few days and will blog about it, so stay tuned! 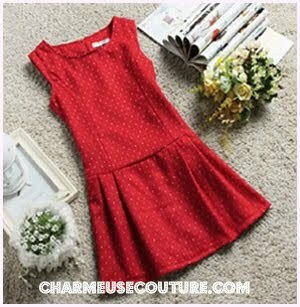 Hope this post help you decide if you are also doing the baby shopping. Have fun!